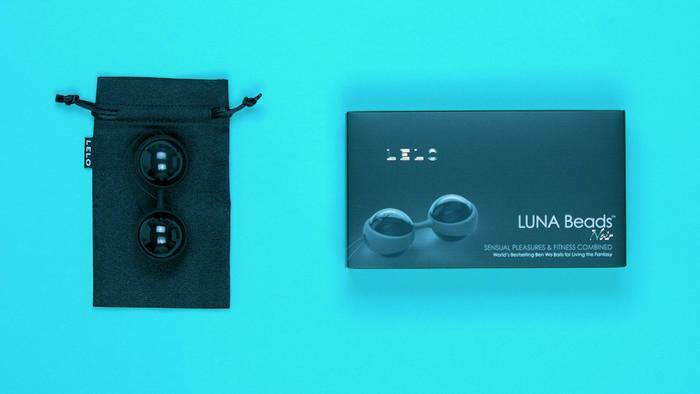 Help intensify your orgasms and improve muscle control with Lelo's Luna kegel balls. A sleek take on the world's bestselling Ben Wa balls, this jiggling duo are weighted with internal free-roaming balls to deliver incredible sensations as you move. Order over the phone: Call 1-866-647-9194 and quote code 41741.